The Mazda3 recently received a number of enhancements that makes it an even more attractive proposition to customers. The Mazda3 comes in two body styles: four-door sedan, and five-door hatchback. 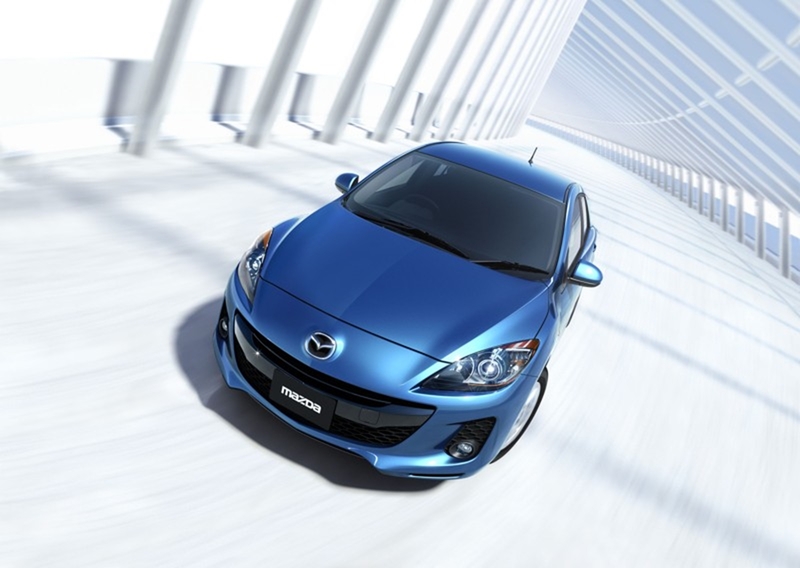 For the sportier consumer, there is the Mazda3 MPS, which is one of the most powerful front wheel drive compacts. “When designing the Mazda3, engineers sought to enhance comfort in a way that would enable the driver and passengers to enjoy the ride in various driving conditions. 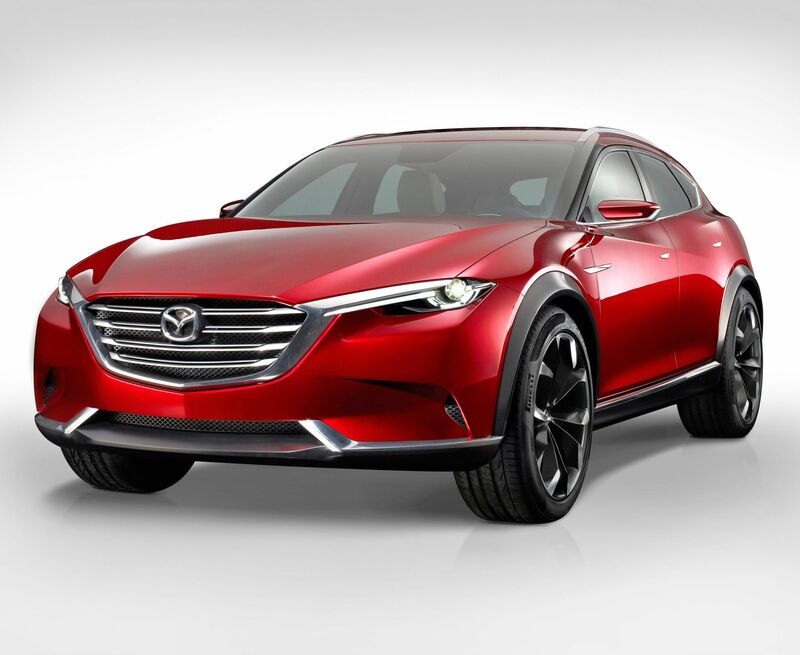 They also wanted the car to be fun to drive with precision handling,” explains Doreen Mashinini, Mazda Marketing Manager. In addition to its strong emotional appeal and a long list of equipment the Mazda3 is frugal, fun-to-drive and easy to operate. It has a powertrain line-up that incorporates four engine options, with a choice of five or six-speed manual transmissions. “The Mazda3 has already proven itself as a reliable offering, having recently received the Synovate 2011 Gold award for product quality. This facelift is an evolution of a tried and trusted package and is sure to make the Mazda3 even more appealing to South African buyers,” adds Mashinini. The Mazda3 boasts a redesigned front end that not only adds to the overall styling of the car but ensures aerodynamic benefits too. 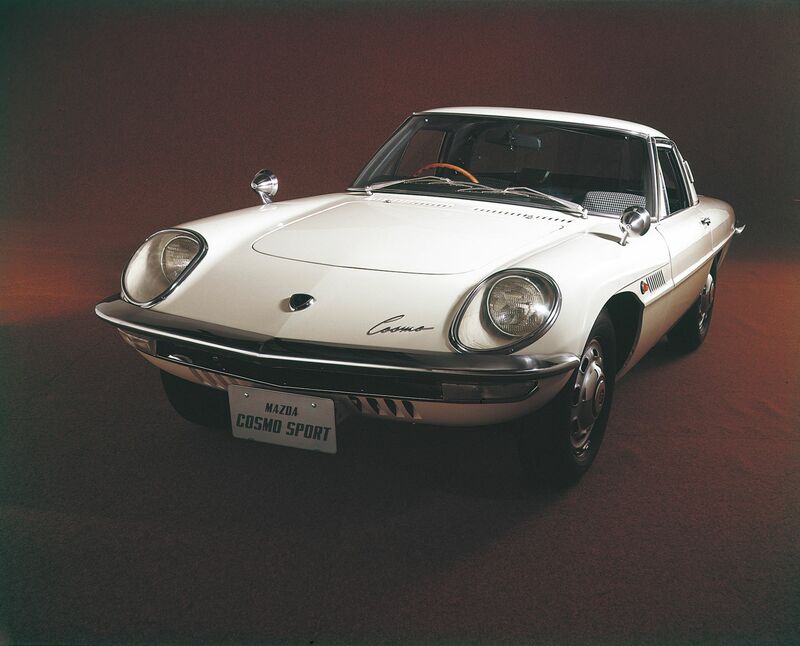 The changes give the exterior a well-toned muscular appearance that underscores the car’s solid build quality. This focus was carried through to the inside, where new materials and colours enhance the quality feel, while the optimized ergonomics make the Mazda3 easier to use. The Mazda3’s friendly yet sporty front face with large 5-point grille has been updated to create a richer and more stylish impression. The corners of the front bumper now have a larger fascia around the air-inlets, new round fog lights embedded in their lower sections, and a lower front lip that protrudes outwards more than before. These changes not only give the Mazda3 a more assertive and emotionally appealing look, they function to improve aerodynamic performance as well. Changes were also made to the back of the five-door version. The rear bumper is slimmer than before (it protrudes 30 mm less than the outgoing hatchback) and the reflectors are placed closer to the side panels. As a result, the hatchback looks wider when seen from the back. 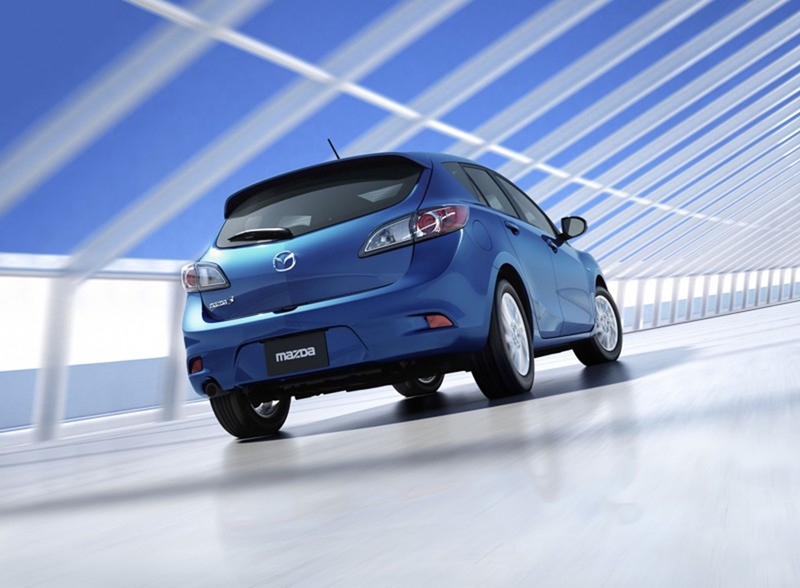 The shortened rear bumper allows easier loading and unloading of the hatchback’s luggage compartment. 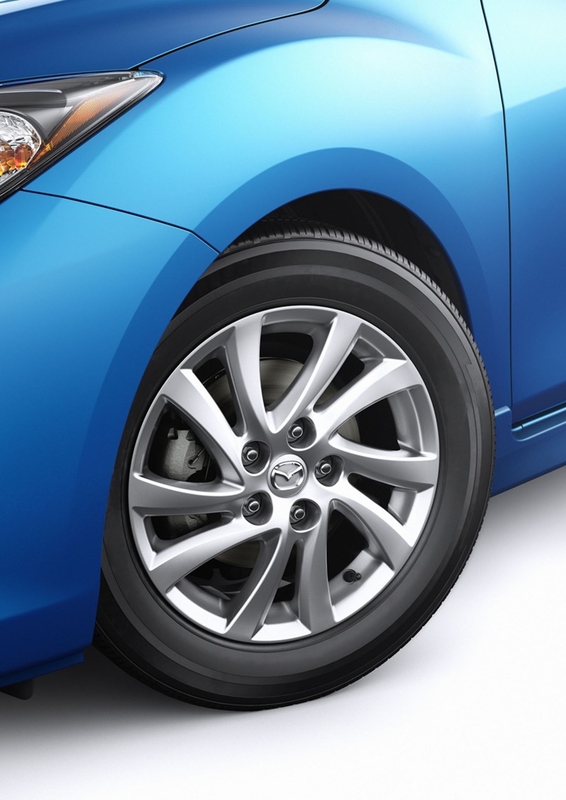 The sporty silhouette of the Mazda3 gets new 16 and 17-inch wheel designs. The 16-inch wheel (found on Active models) now has 10-spokes and features a twisted surface that emphasizes the sportiness of the vehicles. The 17-inch wheel design (found on Dynamic and Individual models) is characterized by enlarged openings between each spoke, creating a lighter, more dynamic look. Customers can choose between eight exterior colours, with three exciting new colours: Sky Blue Mica, Dolphin Grey Mica and Indigo Lights Mica to go along with the existing colour selection of Velocity Red Mica, Chrystal White Pearl Mica, Aluminium Metallic, Graphite Mica and Black Mica. The insightful combination of design and functionality continues through to the inside of the Mazda 3, with updates intended to create a more stylish interior that is also functional and easier to use. The current Mazda 3 already delivers superior cockpit ergonomics with a driver-orientated sporty dashboard, great all-round view of the road; telescopic and height adjustable steering wheel, height; forward and backward seat adjustment; and a high-mount shift level backed by a centre console that allows easy shifting with a flick of the wrist. Designers focused on lowering the amount of eye-movement it takes to use the car’s onboard system from behind the wheel. To realize this, designers replaced the previous silver of the lower section of the dashboard middle console with black colour, and ringed dials and controls that are used most by the driver in brighter satin polish silver that’s easier to see. The red graphics of the current model’s multi-information display and LCD (under the instrument panel hood) have been changed to a crisp white, which makes them easier to see. 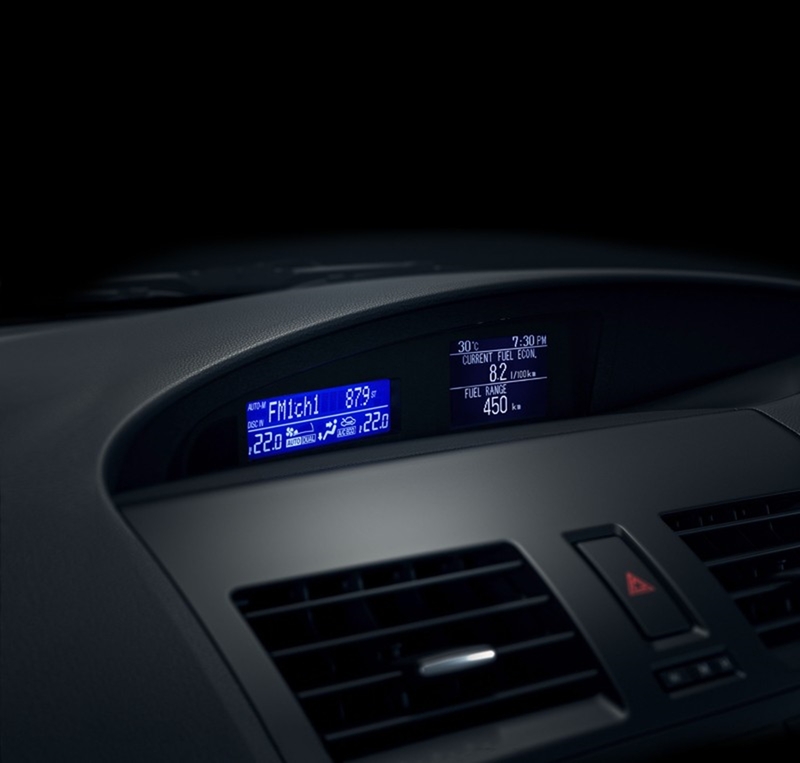 The twin-metre driver cluster is also optimized in the new model to enable easier reading, especially during the day. The previous blackout meters are replaced by continuously lit white graphics. The seat upholstery for the Original and Active have been redesigned to give the vehicle a refreshed look. The centre fabric is featured in black with a three-dimensional pattern using wavy cross-threads for a strong sense of quality. The enhanced Mazda3 carries forth its reputation for agility and manoeuvrability by introducing new features that improve ride quality and handling stability. The result is a model that is more fun and predictable to drive on a daily basis. Mazda3’s safety package is further enhanced with Individual models now receiving Traction Control System (TCS) and Dynamic Stability Control (DSC) as standard features. Engineers optimized handling and ride comfort further by ensuring a consistent and linear feel while driving. A new single brace bar that is made of stronger and more rigid reinforcement material is added to the front of the body, it delivers not only more rigidity, but a more refined handling stability. To increase ride comfort, changes were made to Mazda3’s front MacPherson strut and rear multi-link suspension system and its electric-hydraulic power assisted (EHPAS) system. Mazda3’s EHPAS system was updated with new pump-flow settings and stiffer wheels were introduced. When combined with the more rigid body and optimized dampers, these contribute to better steering feedback and road feel. A major contributor to handling stability of the Mazda3 is its new aerodynamic updates including a new aerodynamically-optimized front bumper. Also contributing to increased ride comfort is an improvement in NVH performance. Pressure within the cabin increases as the body shell around the cabin flexes and moves, which amplifies interior noise. To lower this, engineers introduced a new B-frame beneath the floor that is 0.7 mm thicker than before and has a reinforced joining area with more spot welds, which helps lower cabin deformation, with increased floor damping material, which reduces road noise and makes the Mazda3 cabin even quieter. Mazda’s MZR engine family is widely regarded as one of the world’s most advanced forms of fuel-efficient, high-energy propulsion. The MZR 1.6-litre inline 4-cylinder DOHC 16-valve engine produces a maximum torque peak of 145Nm at 4 000rpm and maximum power output of 77kW at 6 000rpm. The MZR 2.0-litre inline 4-cylinder DOHC 16-valve engine produces a maximum torque peak of 187Nm at 4 000rpm and maximum power output of 110kW at 6 500rpm. The MZR 2.5-litre inline 4-cylinder DOHC 16-valve engine produces a maximum torque peak of 227Nm at 4 000rpm and maximum power output of 122kW at 6 000rpm. There are four specification levels in the Mazda3 range. The Original marks the entry into the range followed by the Active and Dynamic models with the Individual topping the line-up. The Original offers great value for money with manual air-conditioning, a single disc CD player with MP3 capability, front power windows with one-touch operation for driver and keyless entry. 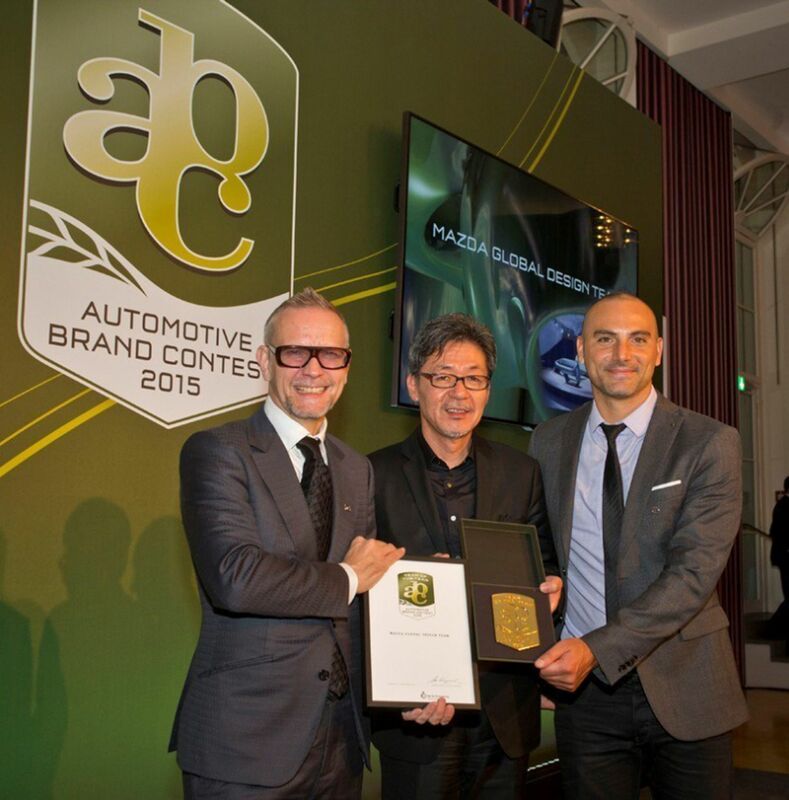 ABS brakes with EBD, as well as driver and passenger airbags ensure driver and passenger safety is of a high level. The Active derivative benefits from additional spec over and above that found on the Original, including ambient temperature display, overhead console with sunglass holder and power windows with one-touch operation on driver side. Side and curtain airbags and a wide angle mirror increase the overall safety of the vehicle. The Dynamic offers extensive safety and convenience features such as on/off auto headlamps, sliding centre console with leather armrest, rain sensing front wipers, Multi-Info Display, multifunction steering wheel, power folding mirrors, smart keyless entry and Smart start. The Individual specification tops the range with automatic dual zone climate control air-conditioning, cruise control, interactive interior lighting, a power sliding glass roof with keyless control and one-touch operation features are unique to the Individual model designation. The Mazda3 offers 15 000 km service intervals, an impressive four-year/120 000 km fully comprehensive manufacturer warranty, as well as the MazdaMotion five-year/90 000 km service plan. 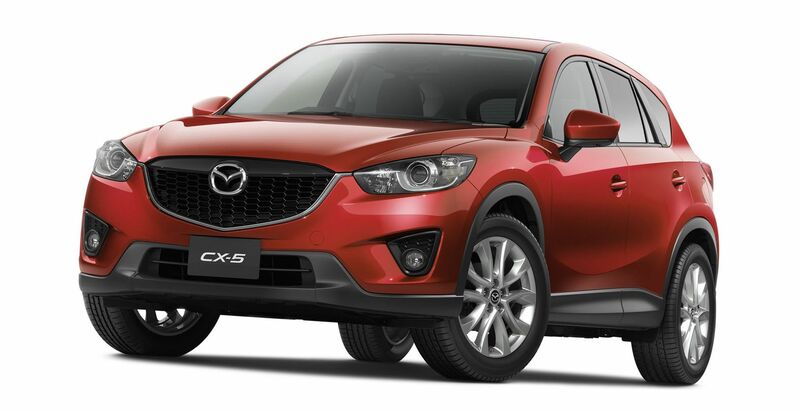 A three-year roadside assistance plan comes standard with the purchase of any Mazda vehicle.